 Effective Microorganisms (1 litre) – contains no additives, ready to drink, broad spectrum probiotic – 1 litre. 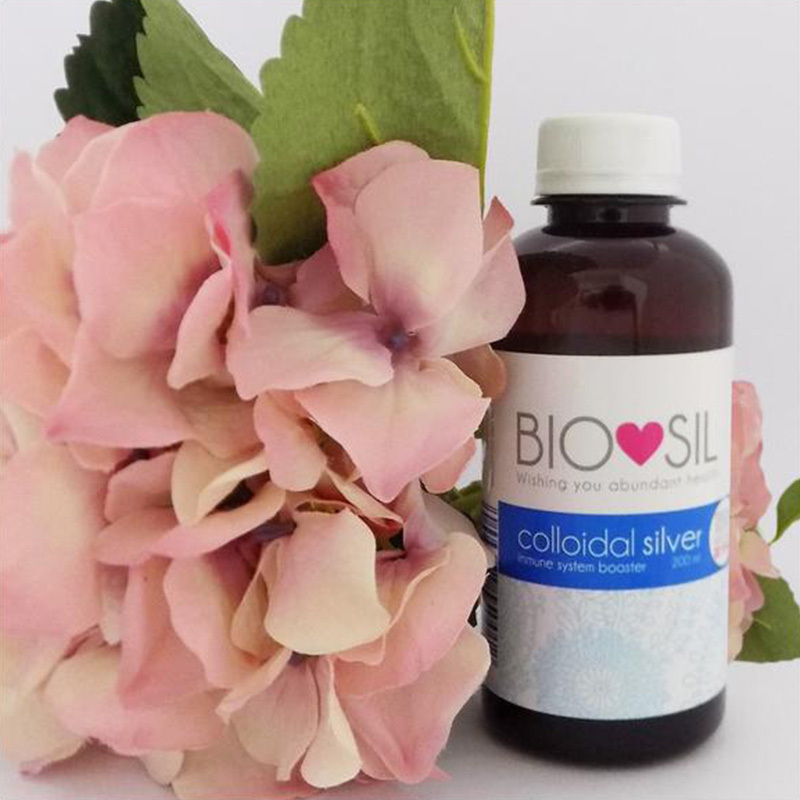 All natural wide spectrum probiobic, packed with good health. 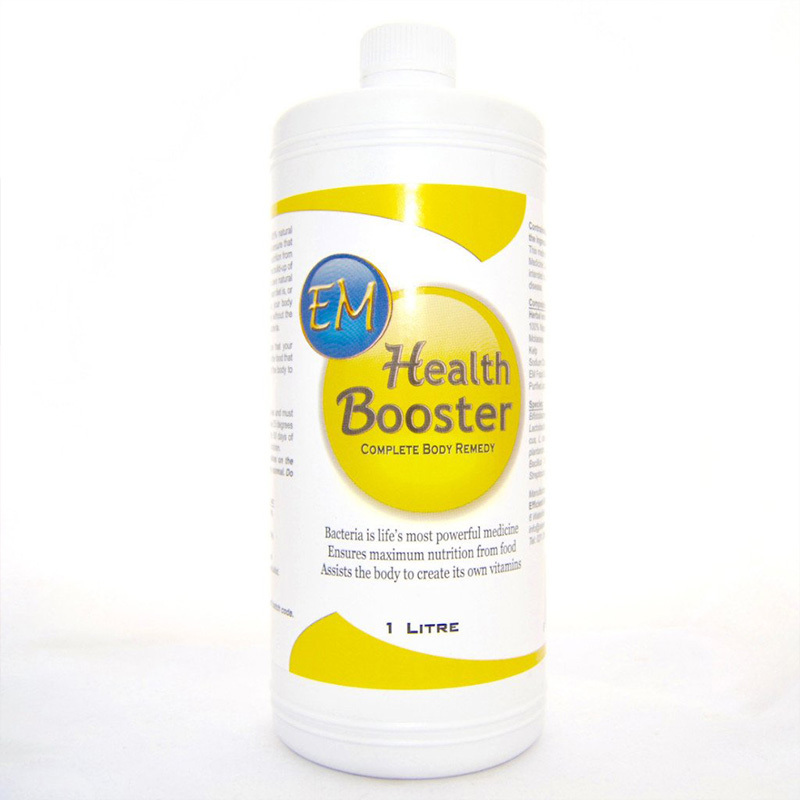 EM Health Booster is a 100% natural blend of beneficial bacteria that will ensure that your body is able to utilise the nutrition from the food that you eat, prevent the build-up of harmful bacteria, and create its own natural vitamins. No matter how good your diet is, or what other products you take, your body cannot function 100% optimally without the correct balance of beneficial bacteria. FURTHER INFORMATION The human body contains tens of trillions of bacteria. There are, in fact, ten times more bacteria in the human body than there are human cells. Prior to the industrial revolution humans would get all the natural bacteria they need from the vegetables and meats that they ate. Today, chemical farming and the use of pesticides have depleted the bacteria from the soils to a huge extent, limiting the bacteria we get through our foods. Without these bacteria, the body cannot function optimally, disease resistance is lowered and one cannot correctly use the nutrition from food. To make matters worse, use of antibiotics can virtually eradicate the good bacteria in your gut. EM (Efficient Microbes) products are based on a unique combination of effective beneficial bacteria that enable your body to function to its full potential. The groups of microorganisms in EM are lactic acid bacteria (commonly found in yogurt, cheeses), beneficial yeasts (found bread, beer), and phototrophic (light-converting) bacteria. Up to 80% of the body’s immune function. Ingredients: 100% Natural Fruit juices, Kelp, Molasses, Sodium Chloride, Purified and Structured Water. EM Food Grade Beneficial Cultures.